If you're looking to enter massive cooperative battles against thousands of soldiers, well then, you won't have to wait much longer. 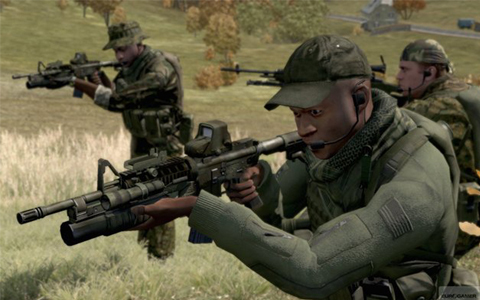 Bohemia Interactive and Got Game Entertainment have announced their partnership for the North American release of Arma II on the PC. While the game should be available on Valve's Steam service this Friday, June 26th, the retail release won't find its way to store shelves until July 7th. The game has been out in Europe for a little over a month, and while initially it was released with quite a few bugs, things seem to have been ironed out.